810 Labs; Software Division develops custom engineering and technical software using the Python programming language. 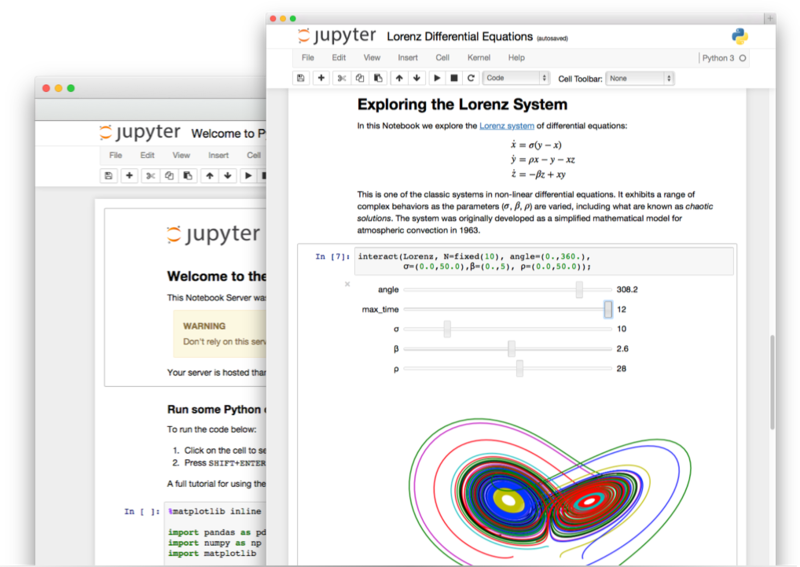 We leverage an array of open source scientific python modules such as scipy, numpy, pandas and others to enable rapid development of scientific applications. We specialize in RF and Microwave applications. At the heart of our RF and microwave applications is scikit-rf, a BSD licensed python module developed and supported by 810 Labs. 810 Labs LLC was founded in 2016 by Alex Arsenovic to provide software and consulting services to the microwave community. Why time-gate onboard a VNA? What if you want to change the gate parameters later? What if you want to gate 1000's of measurements? Processing RF/Microwave data is complex, and each step may unknowingly introduce errors which comprimise the design process. 810 Labs believes post processing should be flexible and interactive, so that the effect of each step can be explored without re-taking measurements. Ever try to plot a *.s20p? Big problems require new methods of interactive visualization. 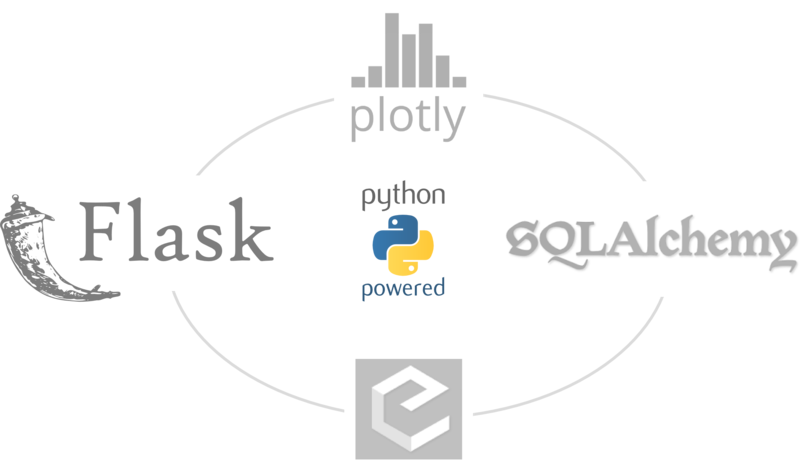 810 Labs can help you leverage the tremendous work being done is the python data-science community to simplify your analysis. The example above shows the s-matrix of a 20-port network with an interactive frequency axis. 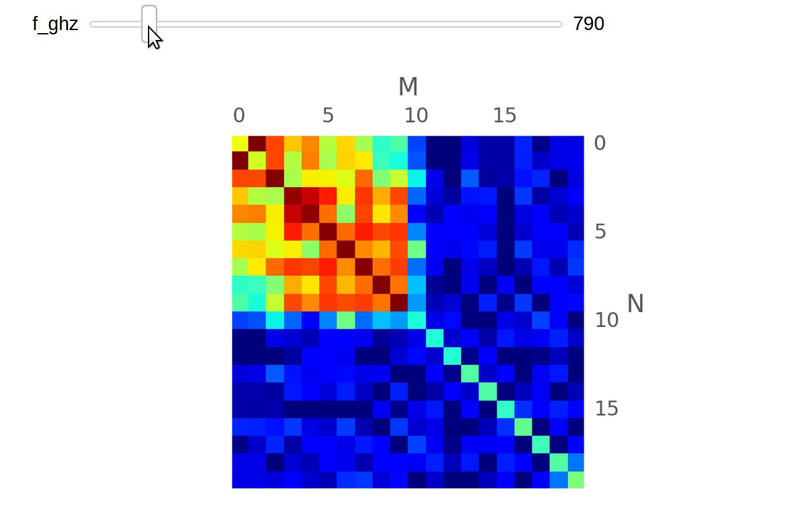 This captures cut-on frequencies, isolation, and crosstalk in single visualization. 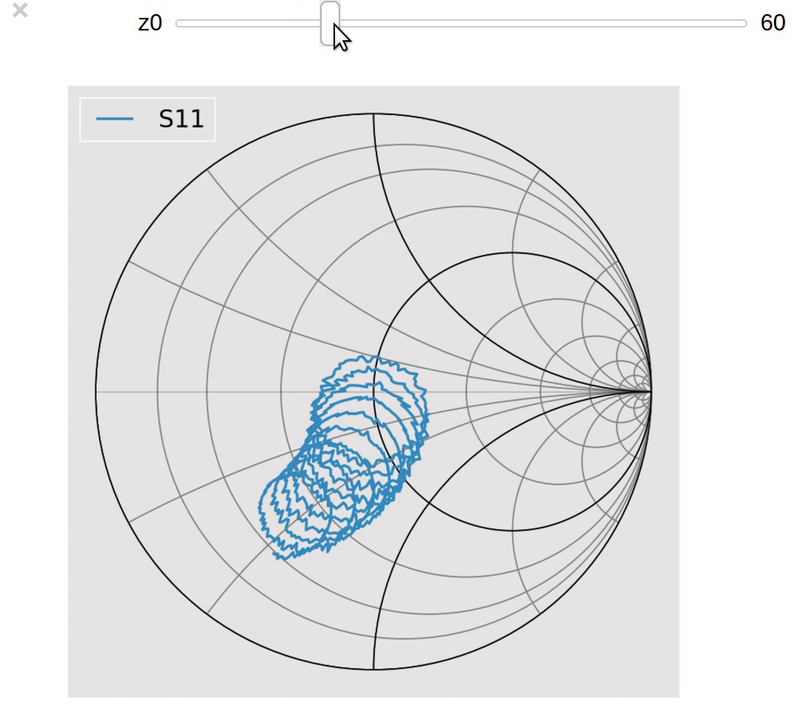 With interactive visualization, complex effects such as impedance renormalization can be witnessed in real time. 810 Labs can create custom visualization tools to support your workflow. 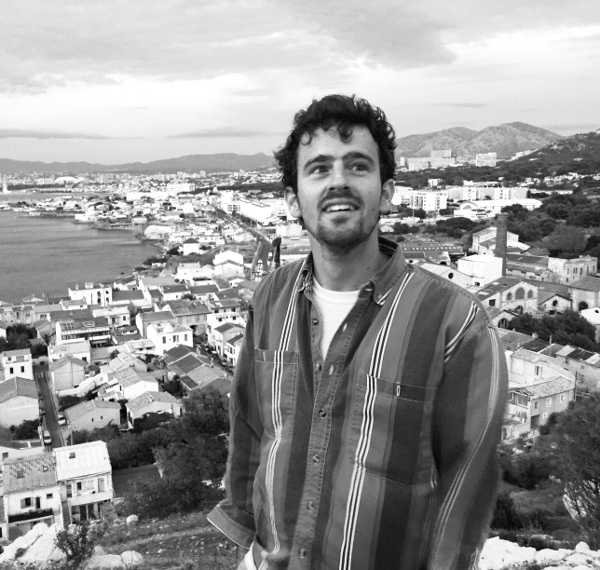 Alex Arsenovic received a B.S and Ph.D in Electrical Engineering from the University of Virginia in 2007 and 2012, respectively. While completing his Ph.D. thesis on microwave metrology, he created scikit-rf and has been actively developing it since 2009. Alex has worked as an independent consultant in Central Virginia for the past 4 years, with clients such as Virginia Diodes Inc, Nuvotronics, and Plotly. He continues to work closely with the University of Virginia, and has authored and co-authored over 15 technical papers in the field of microwave metrology and calibration. In 2016, he created Eight Ten Labs LLC to continue providing the services for microwave metrology, software development, and applied mathematics. His chief interest is in modernizing the theoretical and computation tools used by microwave and electrical engineers.